There is no better time than the first three years in the life of a baby. Therefore, all parents want to capture as much of their little treasure as possible in the picture. Through a baby album, any development of your little hero or your little princess remain permanently in memory. And a baby album has always been designed especially noble. There are already models that present themselves with a linen cover. On this covers small photos can be incorporated. There is also the opportunity to enter special experiences in the baby album. Sometime there are even extra pages in the baby album. If the offspring is once larger, daughter and son will be excited about the gift from baby album. Which binding should your baby album have? ...parents wish to save when a baby is born. The motifs can be many and varied. Even a new clothing can cause delight and a new motive arise. Many babies begin early on the swimming as their parents go with them to baby swimming. Then the matching baby album as photo book or slip-in album can be selected, so that the parents and the children have a lasting memory later. Because just the first few months are the most beautiful when the kids go exploring. Depending on the preferences of the baby you can find the baby album that fits directly to the little here. 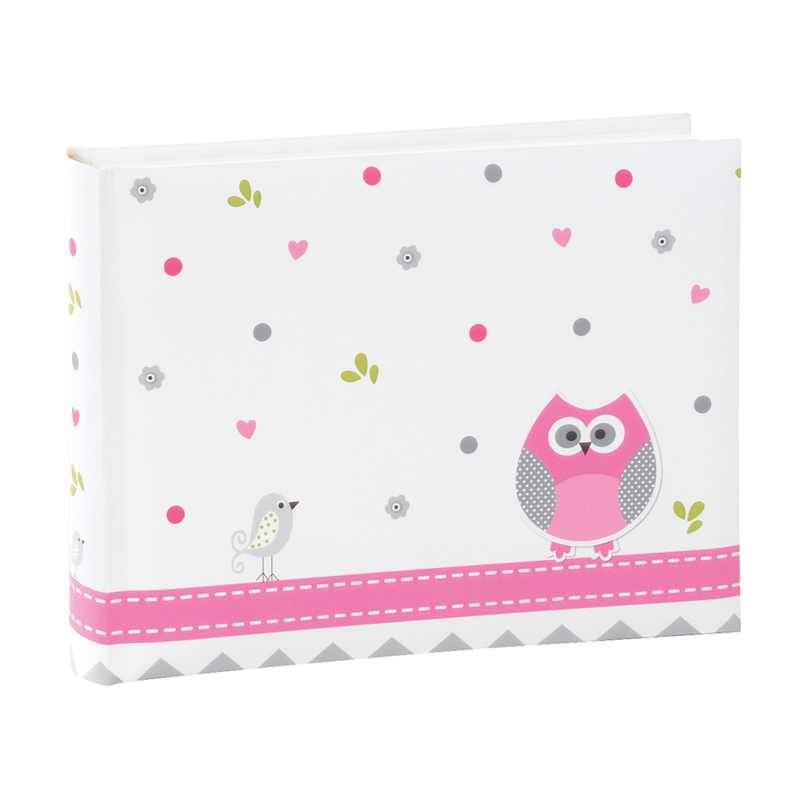 We also offer cute diaries for baby & child and beautiful picture frames for babies, so that you can expand your new baby album with a sweet accessory and you still have more beautiful possibilities to present the most beautiful baby photos. ...turns out different every day, as it gradually discovers new. These experiences can be kept in a photo album that shows up itself with the most beautiful designs. Thus, a laminated baby album for example can have on the front and on the back side photos of the hand and the feet of a baby. Thereby, it is possible to make the baby album individually. Finally, there are often sites where personal entries can be made. But it is also possible to make a baby album a grandchild album. This than constitutes a special gift to the grandparents. Also very exciting is designed the baptism album. You can choose between various exclusive and cute baby album collections and each of these will bring guaranteed a smile on the face of the little baby. There is hardly a more beautiful occasion for a photo album as those when a new earthling saw the light og the world. If you become a child, this is one of the most important moments in the life of man and woman and of course one would like to hold the little sweetheart in all walks of life on photos and create a beautiful baby album. A baby album is not only a nice idea so that parents, relaltives and friends can take a look over and over again at the gorgeous baby photos, but also for the children themselves, it is a nice reminder when they hold later their own baby album in hands and can recognize themselves as a baby in the photos. Here you will find a wide variety of photo albums for your personal baby album, so that you can pick up the beautiful pictures of your baby in a perfect way. Whether as photo book or slip-in album, with or without introduction text, whether pink, light blue or a different colour, the variety of templates for your baby album is great. 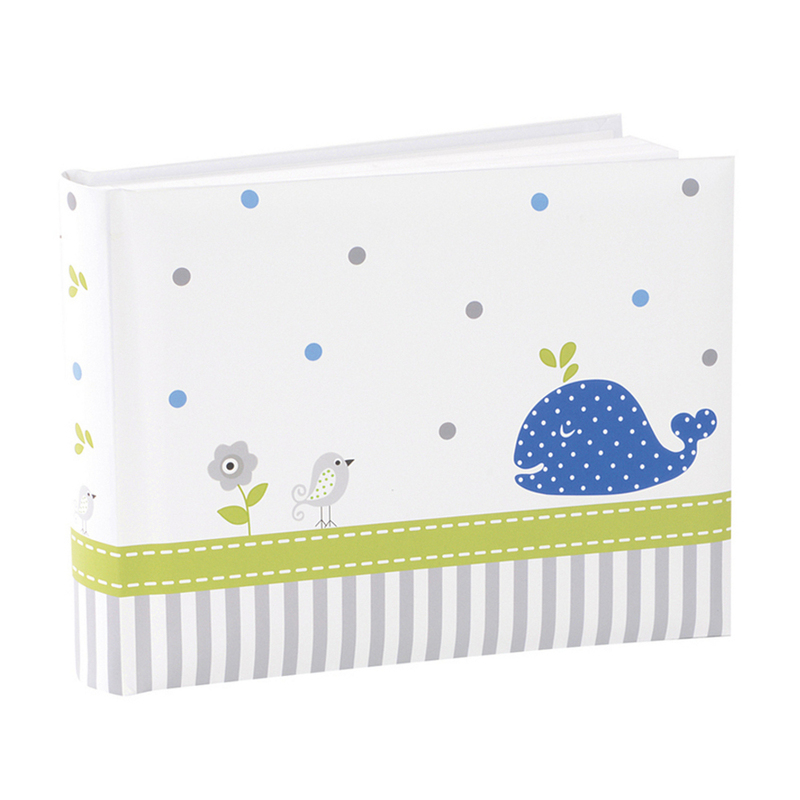 And so you will find certainly the perfect photo album to glue in the whole loving photos of your little treasure. It's just fun to bring out the baby album on several occasions to brows through the them and to remember all the beautiful and unique moments. This time you experience only once in your life and it's a very special time which is irretrievable. Therefore, you should hold this phase in the life of a family with wonderful photographs and produce with the photos a beautiful baby album with which the whole family will have a lot of fun. In the baby album can also be glued in additionally personal things or objects of the baby. For example, the ribbon, which has carried the baby in the hospital or the followers of the baby chain when it is no longer supported or required. The baby album reflects this beautiful and unique time in the form of pictures and additional symbols and objects and it would be a real shame, simply to pick up the baby pictures only in a simple box and not to bring them into a beautiful, structured form. Because with a baby album you can also represent the course of childhood beautifully and hold special occasions and moments. Even is you value a beautiful baby album you should look at us choose the right album and no longer hesitate to start your baby album, so that your baby has later a wonderful keepsake and can scroll in it togehter with you.